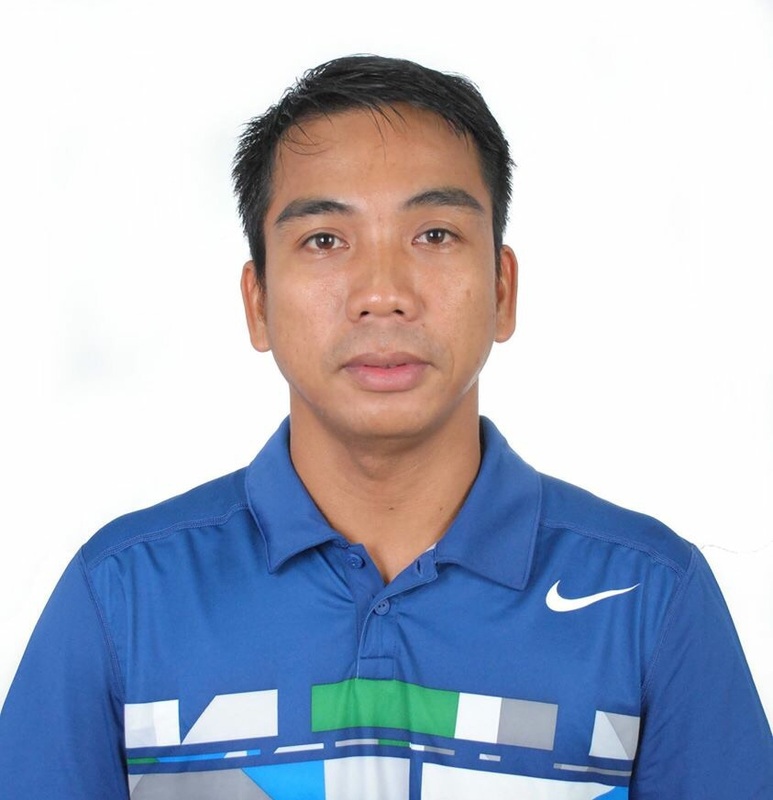 OTR Tennis Asia Welcomes Aike Mosqueda to the coaching team. -Tennis Australia – International Tennis Federation – US Professional Tennis Registry- US Professional Tennis Association. Aike was the former National coach of Oman and the United World College of South East Asia. He was one of the Philippines top juniors growing up- he loves to share his tennis knowledge. Aike will be running junior group sessions Monday- Wednesday and Saturdays 3-6pm at Sai Kung and Thursdays and Fridays at Po Tsui Park. He is also available for private lessons. 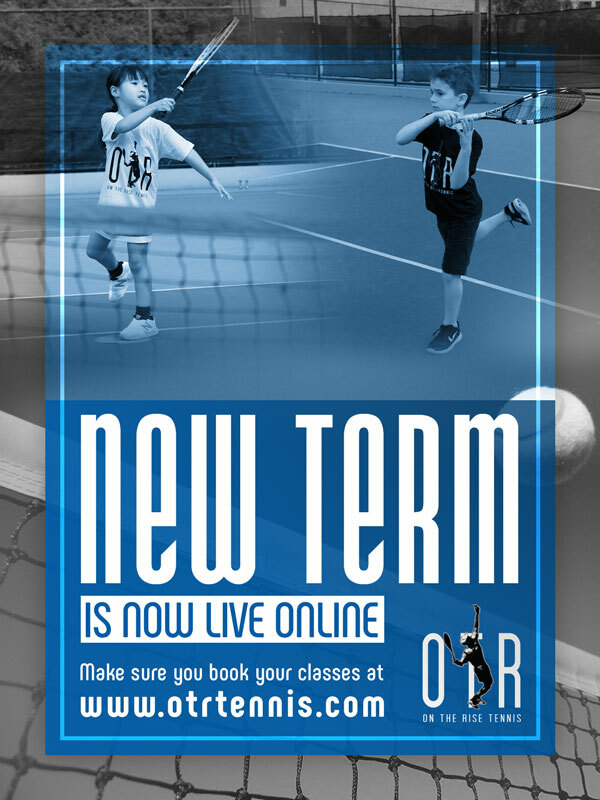 For more information email info@otrtennis.com. Look out for ladies sessions at Po Tsui Park- Coming Soon weekdays 8-10am. Previous : HKIS Tai Tam- Now with lights!